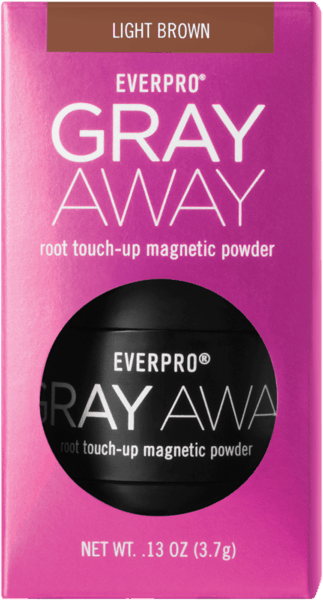 $1.00 for EVERPRO® GRAY AWAY® Root Touch Up Powder (expiring on Monday, 09/02/2019). 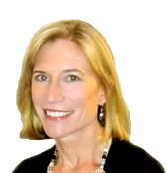 Offer available at Target, Walgreens, CVS Pharmacy, Rite Aid, H-E-B. $1.00 for KIND® Nut Butter Filled (expiring on Saturday, 11/02/2019). Offer available at multiple stores. $2.00 for Crest® 3D White™ Whitening Therapy Toothpaste (expiring on Wednesday, 10/02/2019). Offer available at Walmart. $2.00 for Bulldog® Original Face Scrub (expiring on Monday, 07/01/2019). Offer available at Target. $5.00 for Culturelle® Women’s Healthy Balance Probiotic (expiring on Monday, 09/02/2019). Offer available at multiple stores. $0.50 for So Delicious Dairy Free Coconutmilk Yogurt Alternative (expiring on Wednesday, 10/02/2019). Offer available at multiple stores. $3.75 for Red Bull® Energy Drink (expiring on Friday, 05/31/2019). Offer available at Walmart. $3.00 for Ball®/ Kerr® 12 Pack (expiring on Saturday, 11/02/2019). Offer available at multiple stores.